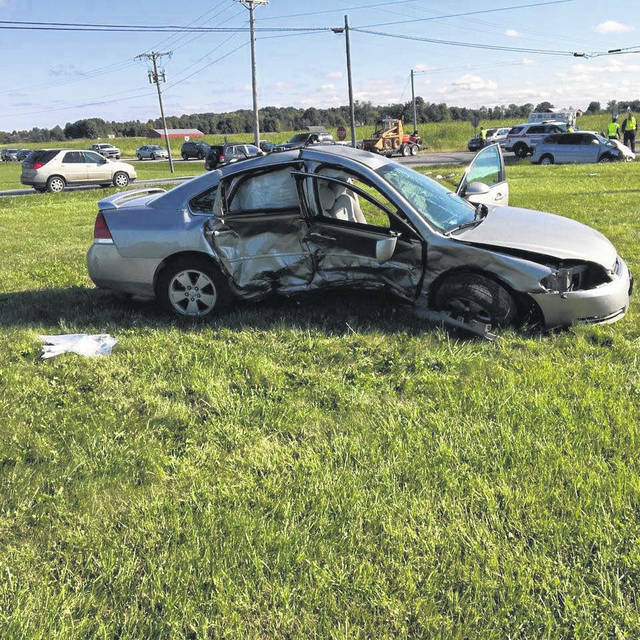 Two vehicles collided at State Route 61 and County Road 115 Saturday morning. 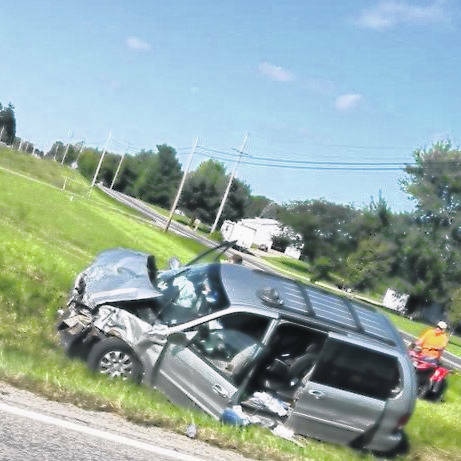 Few details available, but injuries to occupants in both the van and other vehicle. A woman was reportedly taken by medical helicopter with injuries; others were treated at the hospital. More information as it becomes available from law enforcement.